This is not an easy answer to give in this column. People who study counterfeit detection study genuine coins first and learn the diagnostics for dies. You have to be intimate with the coining process to even get started. The process of authenticating a coin first requires knowing the characteristics of an original example. You have to know what designs were used for a particular issue, how they were rendered and minted and how the dies and punches were prepared, the normal results of striking pressure such as the appearance of flow lines and the weight of the original coin. 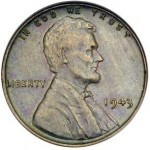 Most counterfeit coins are either die struck from copy dies (dies made from coins) or are electro-spark or cast copies. 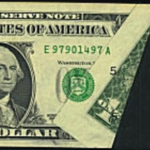 All counterfeit types have particular characteristics usually only detectable by an expert. 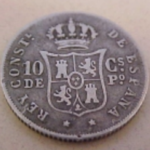 There are also genuine coins altered to appear as rare dates by tooling or adding or removing mint marks or other characteristics that make a particular coin rare. The best way to learn this craft is to first join the American Numismatic Association (see the CoinSite Links page for the address). 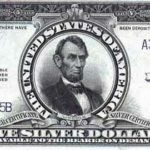 They offer information and examples of coins they have recently observed in a column in their monthly journal as well as general information about coins. They also offer subscriptions to their counterfeit detection manuals and also offer summer seminars in counterfeit detection. Most collectors and dealers are members and it is the first stop for numismatic knowledge. They also offer courses and information for children and have a junior section in the monthly journal. Those that do not want to get that involved should only buy certified coins, certified by NGC, PCGS, or ANACS. Those coins are guaranteed to be genuine. Some copies are not counterfeits at all but tokens made for some other purpose. 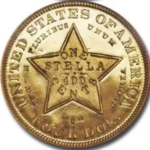 For example, there are modern versions of California gold fractional coins that have design elements that were never on the original pieces (such as bears or other animals).